Manufacturers: Are You Taking Full Advantage of All Available Tax Savings Opportunities? 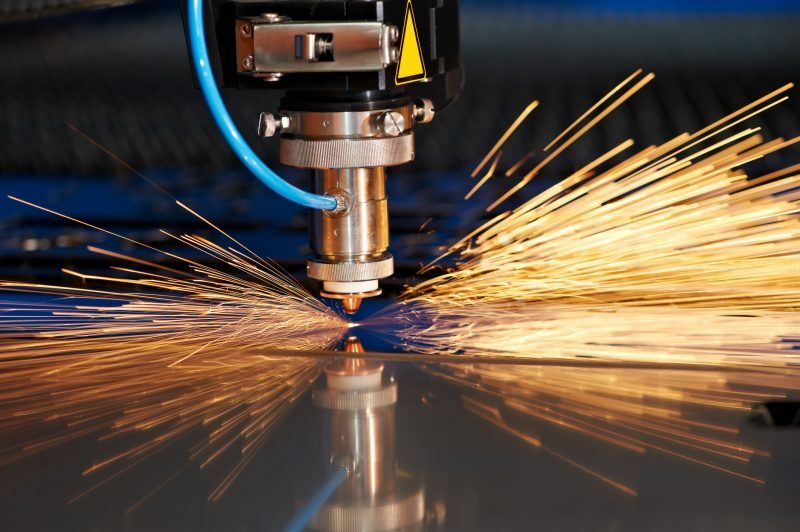 The following SC&H Group blog post discusses specific tax credits, incentives, and exemptions that can benefit Maryland manufacturers. In any business, growth and expansion comes at a cost. Taxes are an unavoidable cost of doing business, yet, present a significant challenge for manufacturers looking to expand, hire, and bolster R&D efforts. Fortunately, there are several savings strategies Maryland manufacturers can take advantage of to make taxes – and the cost of doing business – more practical. A few of these opportunities are highlighted below. Manufacturers’ Exemption from Maryland Personal Property Tax: Much of the equipment that manufacturers use may qualify for personal property tax exemptions. If you meet the criteria, and can apply for this exemption, significant opportunities exist to reduce your property and sales taxes. Domestic Production Activity Deduction: If you are manufacturing in the U.S. and are profitable, the tax laws give you a tax deduction of up to 9 percent of qualified production activities. Research & Development (R&D) Credit: For profitable manufacturers, the federal Research and Development (R&D) Tax Credit allows a credit of up to 13 percent of eligible spending for new and improved products and processes. For instance, breweries are an emerging area of growth for manufacturers in Maryland. In a recent podcast, Angelo Poletis, a Principal with our Tax Services team, discusses how Maryland brewers are able to apply some of these cost savings strategies to help reduce the most expensive ingredient in their brew – taxes. In fact, one brewery was able to reduce their tax liability by 85 percent. By taking advantage of these tax credits, incentives, and exemptions, Maryland manufacturers can achieve tremendous savings. SC&H Group helps manufacturers craft customized strategies to protect profits, minimize business risks, and ensure compliance. To learn more about how SC&H Group’s Tax Services team can help your manufacturing business enhance operations and take full advantage of tremendous tax savings opportunities, please contact Angelo here.